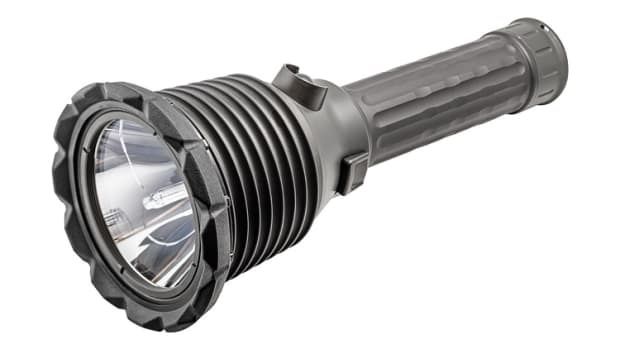 If you&apos;ve got some serious outdoor adventures on the docket you might want to equip yourself with Luminox&apos;s new collaboration with SureFire, the WristLight. 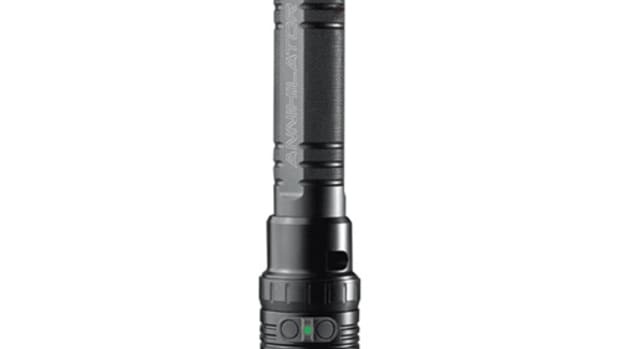 Cominbing a rugged Luminox timepiece with a rugged SureFire flashlight, it&apos;s an ideal and convenient tool when you need some help in low-light situations. 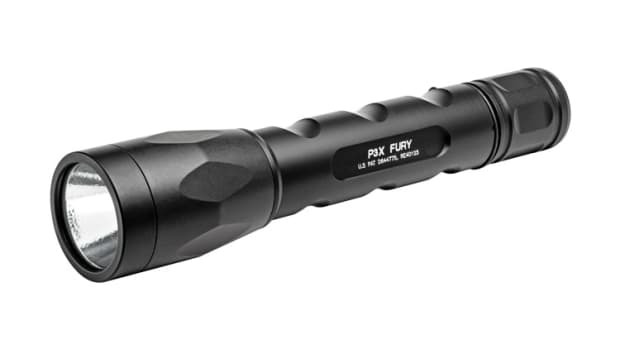 The case of the WristLight is constructed out of mil-pec hard-anodized aluminum which houses the SureFire flashlight that has three output modes including a 300 lumen option at the brightest setting. The light can be recharged via USB and has its own "Fuel Gauge" indicator that displays battery life. 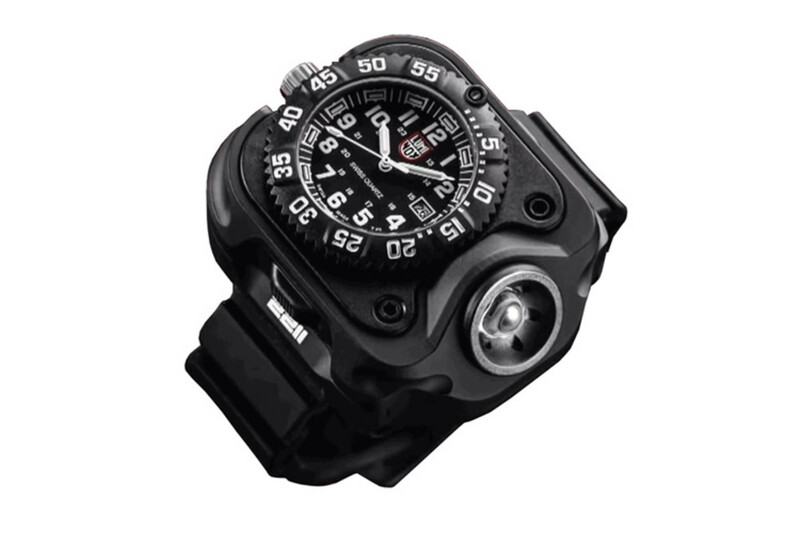 The Luminox piece is exactly like their tough timepieces complete with the glow-in-the-dark tritium markers and hands.